4 Bedroom Detached House For Sale in St. Ives for Guide Price £650,000. 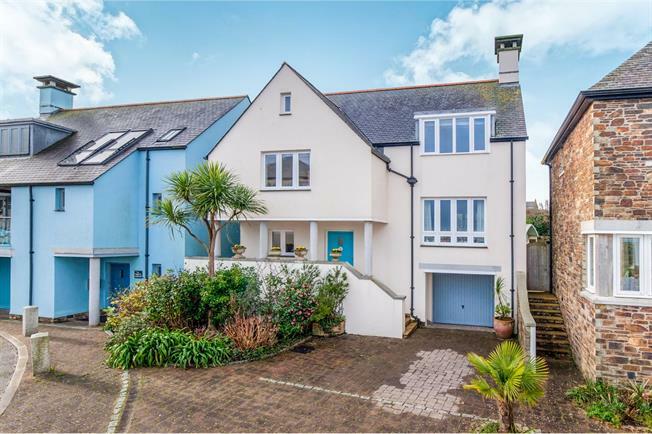 This delightful four bedroom detached home set on several levels offers modern and contemporary accommodation making the most of the views over St Ives Bay. 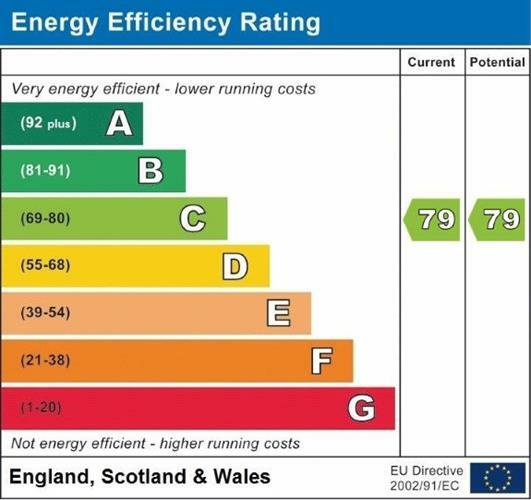 The accommodation comprises in brief of; An entrance hallway, a kitchen/dining room, a living room with wood burning stove and four well-proportioned double bedrooms, the master and bedroom two benefitting from ensuites. There is a luxuriously appointed bathroom and a wet room. Outside the property has parking to the front an integral single garage. To the rear is a private rear garden with a large patio area perfect for alfresco dining. Divided into two distinct areas by an attractive freestyle breakfast bar with polished granite work surfacing, slate floors , tiled splash backs, an acrylic sink with drainer and mixer tap and an integrated dishwasher and fridge freezer. There is a five ring Neff gas hob, with stainless steel overhead extractor and double oven, ceiling spotlights, space for an American style fridge/freezer and a double glazed window to the front with a sea glimpse. A double glazed conservatory with self cleaning glass roof, tiled flooring and a door which leads out into the rear garden. Extensive storage underneath the reception hallway. Door leading to a covered way to the garage. Fitted with a range of wall and base units with a stainless steel sink. Space for a washing machine and tumble dryer, a wall mounted boiler, ceramic tiled floor and extractor unit. Tiled flooring, a space saver wash hand basin with tiled splash back, a push button flush toilet with soft close fittings and an extractor unit. From the hallway stairs rise to – A mezzanine landing; Carpeted flooring, a double glazed window to the rear, French doors lead through to the lounge. Carpeted flooring, ceiling spotlights and an airing cupboard with hot water tank with timers. A stylish and spacious bathroom with suite comprising of; a panel enclosed bath with mixer shower and screen, a low level W/C and a wash hand basin with semi pedestal. Tiled flooring and walls with mosaic dado, heated towel rail, extractor unit and a double glazed window to the side. A fully tiled shower room with shower cubicle, a low level push button flush W/C, a wash hand basin, a extractor unit and a heated towel rail. A double bedroom with carpeted flooring, a double glazed window to the rear and ceiling spotlights. A further staircase leads up to a half landing. A fully tiled wet room, with a push button low level W/C, a wash hand basin, a shower, ceiling spotlights, a heated towel rail and a velux window to the rear. A large double bedroom, with fitted carpet, a large double fitted wardrobe and two single fitted wardrobes, ceiling spotlights, a wide double glazed window to the front with excellent sea views over St Ives bay, boarded loft space with ladder access and light. A fully tiled shower room with a double shower cubicle, a low level W/C, a wash hand basin, a heated towel rail and a double glazed window to the rear. Adjacent to the master bedroom a further staircase leads up to a small landing with a range of bookcases. A large boarded loft with pleasant views over St Ives Bay. To the front of the property there is a bricked paved driveway with parking which leads into the garage. A single garage with up and over door and a useful utility cupboard. Accessed from the conservatory is a delightful well maintained rear garden with a very private patio with dwarf walls leading to a higher lawn with flower beds.